This might not be the best piece of news for Real Madrid boss Julen Lopetegui has he prepares his Madrid side for three crunch ties before the month of October is over. 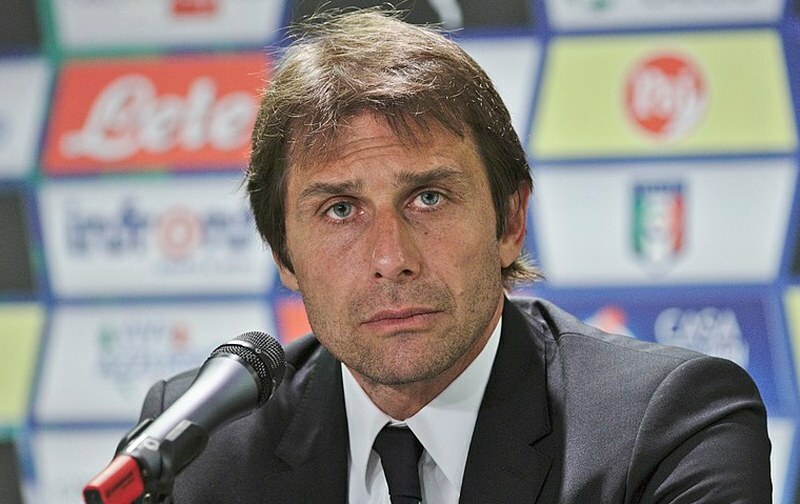 This is because reports from Corriere Dello Sport suggest that former Italy and Chelsea boss Antonio Conte has been offered a job to replace Julen Lopetegui at the Bernabeu. According to the report, Madrid president Florentino Perez contacted Antonio Conte on Monday and offered him the Madrid job. This will be the second time Perez has contacted Conte over the Madrid job. Conte had reportedly refused to take the job formerly because of an economic disagreement with Chelsea owner Roman Abramovich. Apparently, Conte is still contracted to Chelsea for one more season. However, Conte might be tempted to take the job at the second attempt by Perez and could cut his contract with Chelsea to take over as Madrid boss. Conte who described himself as a serial winner won 1 Premier League title and 1 FA Cup in his two-year spell at Chelsea. He previously won 3 Serie A titles, and 1 Coppa Italia in his time at Juventus. ← Previous Story Harry Kane on joining Madrid – Sorry, not today!